The school’s predecessor needed to be replaced due to issues with the aging structure; and the community saw this as an opportunity to not only replace the school, but to have the building incorporate other services that were lacking in the area. 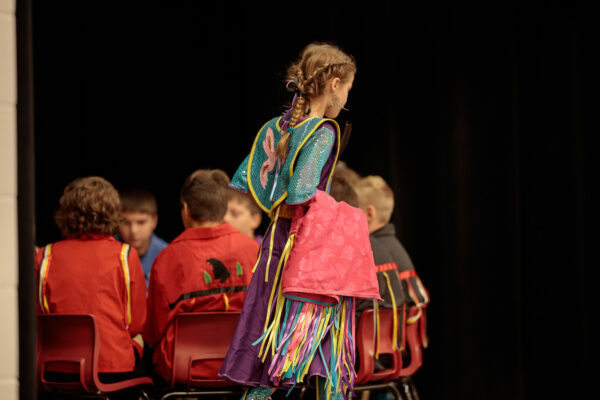 In addition to 15 classrooms, Miawpukek First Nation K-12 is also home to a daycare, library/community resource centre, gymnasium, music room, art room, fitness centre and a dental clinic. Dwayne Flynn, FBM’s senior architect serving the project, was able to attend the opening event on September 20, a moment that not only provided for an opportunity to celebrate the completion of the project, but also to reflect on a personal connection with the location. More on the opening ceremonies for the school can be found through recent coverage from CBC Newfoundland.